Find your footing in the city streets with the effortlessly cool ANDIE by Beltrami. 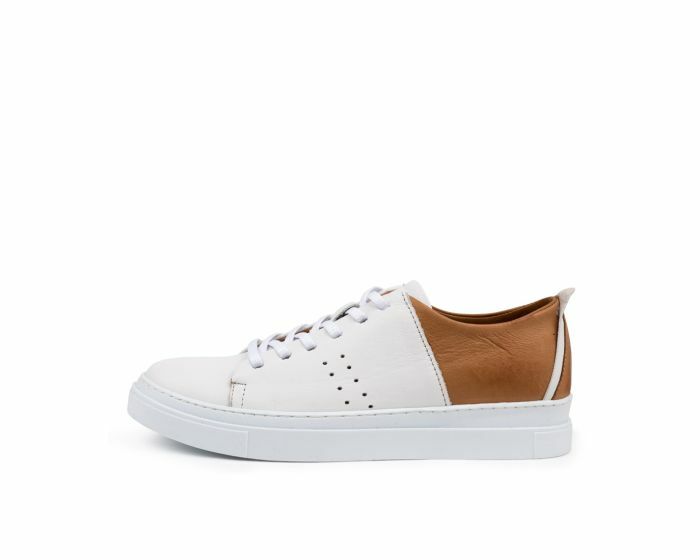 Made from supple European leather, the pair feature a clean, minimalist silhouette comprised of contrasting panels, a lace-up front and chunky rubber soles. Wear them with everything from denim to dresses on your days off.